The Mid-Hudson region has the lowest unemployment in New York State, according to Howard Zemsky, President and CEO of Empire State Development & Commissioner of the New York State Department of Economic Development. That’s the good news. 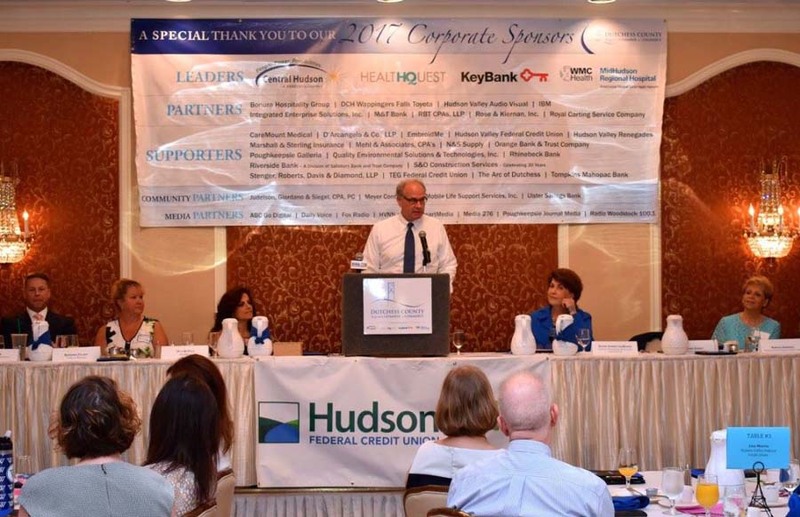 Zemsky presented the economic development and outlook for New York State and the Hudson Valley at last month’s Dutchess County Regional Chamber of Commerce contact breakfast. Zemsky outlined Governor Cuomo’s regional approach to economic development as a sound and strategic business-plan like approach that enables each region to concentrate on the development of its unique assets and strengths. In a $1.4 trillion economy of a state with 20 million residents, this region has received economic development funding of $475 million for 575 projects, he said. Among the projects underway, he pointed to the half-billion-dollar Vassar Brothers Medical Center and Hudson Heritage mixed-use project on the site of the former Hudson River Psychiatric Center. But, the big issue with a 4.0 percent regional unemployment rate is the large number of open jobs looking for people to fill them. Just a few years ago, the unemployment rate was 9 percent.